Locations that host the Free Radical exhibitions include vacant storefront spaces transformed into temporary galleries along with artist live/work spaces and businesses, which open will their doors and extended hours. Stretching from Fulton to Wealthy street along the South Division Corridor there are 27 shows in 24 spaces featuring 113 artists. The storefronts will be lit up so it will be easy to find your way, volunteers will be stationed on the street handing out maps and of course there is a full list of participating shows on our website (http://avenueforthearts.com/free-radical/). 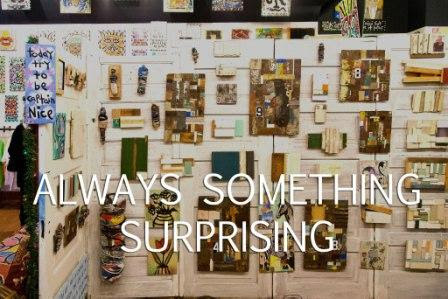 Some of your favorite spaces are open showcasing new artworks and artists while established galleries feature brand new seasonal shows and you won’t want to miss the 5 new spaces in the 300 block! Parking is ample, to the North we suggest parking in one of the lots on Commerce, in the Gallery Lot attached to the UICA or along Sheldon Blvd to the south there is a lot of street side parking or in the lot at the Diocese. 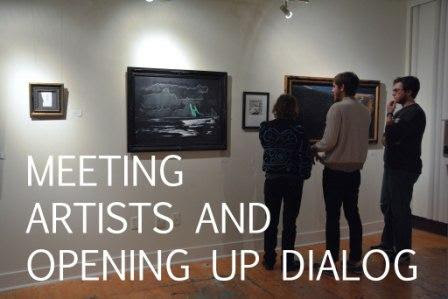 Find out more about the shows directly from the artists/curators on Facebook! 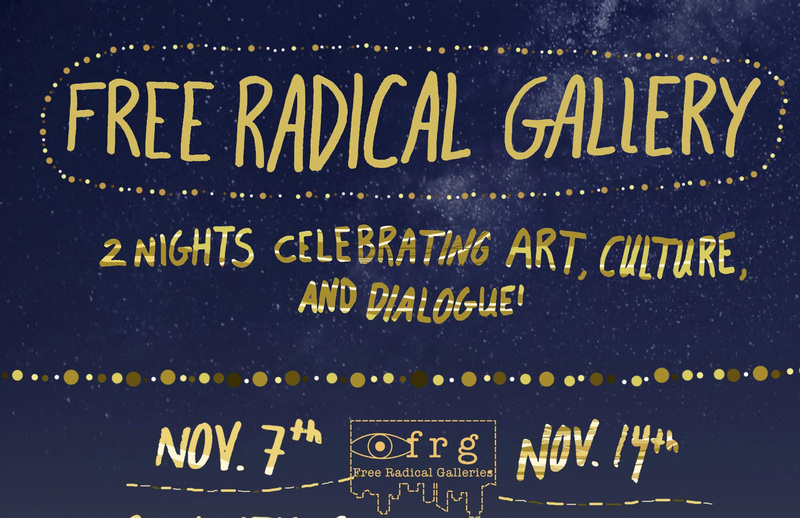 The Free Radical Gallery has sought to generate challenging and self-reflective dialogue between members of the local arts community.This year, the Free Radical Gallery Conversations to take place at the ArtPrize Hub (41 Sheldon Blvd) on November 14th The event will feature 2 panel discussions and 6 guest critiques examining what it means to make, show and be an artist in Grand Rapids. 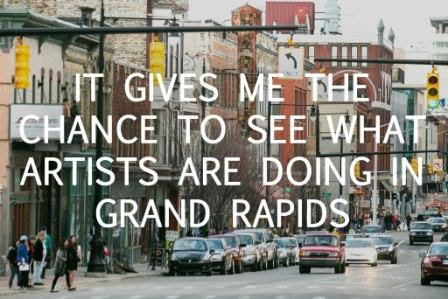 This entry was posted in Avenue for the Arts and tagged Exhibition, Grand Rapids. Bookmark the permalink.